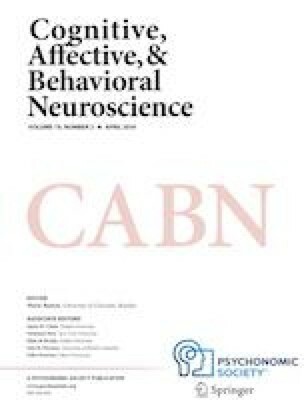 Recent evidence suggests that the human hippocampus—known primarily for its involvement in episodic memory—plays a role in a host of motivationally relevant behaviors, including some forms of value-based decision-making. However, less is known about the role of the hippocampus in value-based learning. Such learning is typically associated with a striatal system, yet a small number of studies, both in human and nonhuman species, suggest hippocampal engagement. It is not clear, however, whether this engagement is necessary for such learning. In the present study, we used both functional MRI (fMRI) and lesion-based neuropsychological methods to clarify hippocampal contributions to value-based learning. In Experiment 1, healthy participants were scanned while learning value-based contingencies (whether players in a “game” win money) in the context of a probabilistic learning task. Here, we observed recruitment of the hippocampus, in addition to the expected ventral striatal (nucleus accumbens) activation that typically accompanies such learning. In Experiment 2, we administered this task to amnesic patients with medial temporal lobe damage and to healthy controls. Amnesic patients, including those with damage circumscribed to the hippocampus, failed to acquire value-based contingencies, thus confirming that hippocampal engagement is necessary for task performance. Control experiments established that this impairment was not due to perceptual demands or memory load. Future research is needed to clarify the mechanisms by which the hippocampus contributes to value-based learning, but these findings point to a broader role for the hippocampus in goal-directed behaviors than previously appreciated. The online version of this article ( https://doi.org/10.3758/s13415-018-00687-8) contains supplementary material, which is available to authorized users.